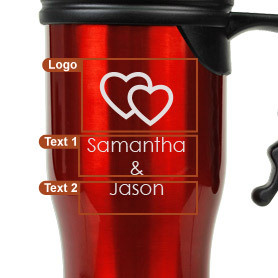 Personalize every morning cup of coffee with this 14 oz. 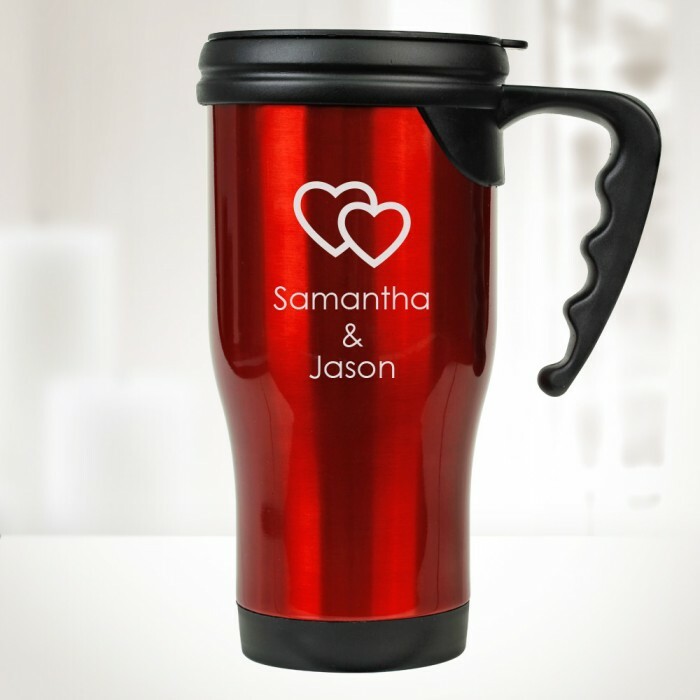 Red Stainless Steel Travel Mug with Handle engraved in Grey. 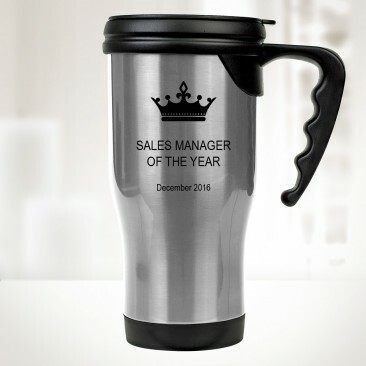 This Custom Engraved Mug is the perfect gift for birthdays, promotions, and other special occasions such as Valentine's Day, Mother's Day, and Father's Day. 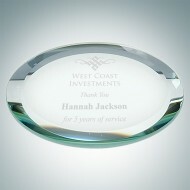 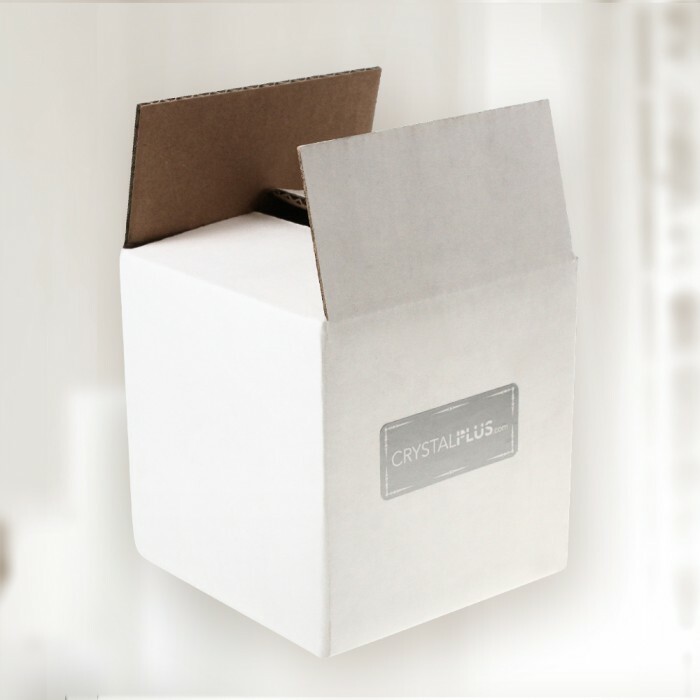 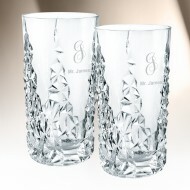 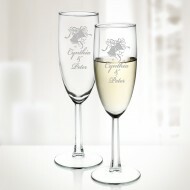 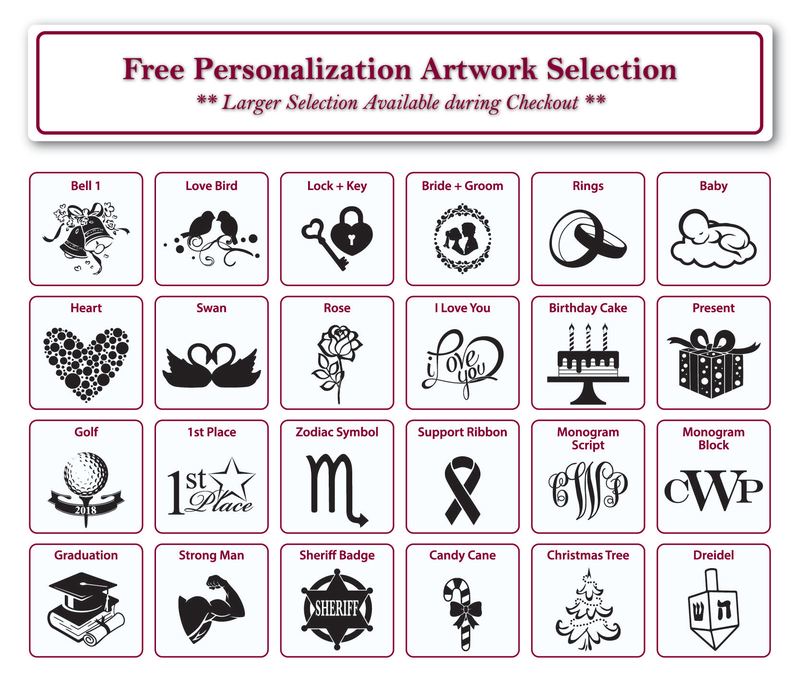 Engrave a sweet message, a memorable date, or simply Initials using our free personalization service! Great for home or office use. 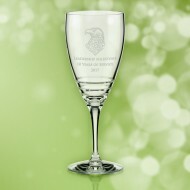 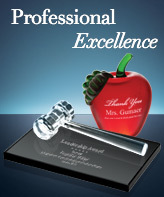 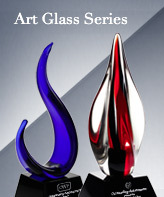 It is truly a memorable keepsake that will last a lifetime.